The World Surf League is excited to confirm the Royal Moroccan Surfing Federation presents Quiksilver Pro Casablanca at Anfaplace, a men’s QS1,500 event to be held from September 8-12th in Morocco. It is the first time professional surfers will have the opportunity to battle it out in the iconic Northern-Africa region. This project has been in development for years and could only come to life thank’s to the utmost support from the Royal Moroccan Surfing Federation. The association has been developing and pushing Moroccan surfing through local events and partnerships with the amateur circuit and will now take it to the next level through its support of the QS1,500. Over the years Morocco has built a reputation as a prime surfing destination, with over 2000km of exposed coastline both to the Atlantic Ocean and Mediterranean Sea. From powerful righthand points to urban beachbreaks, surfers of all abilities will find appropriate waves and soak in the Moroccan culture. Casablanca, the largest city in the country is also one of the most prominent African cities both on a cultural and economical perspective. It personifies modern Morocco and is a vibrant mix of cultural heritage and the contemporary urban life. 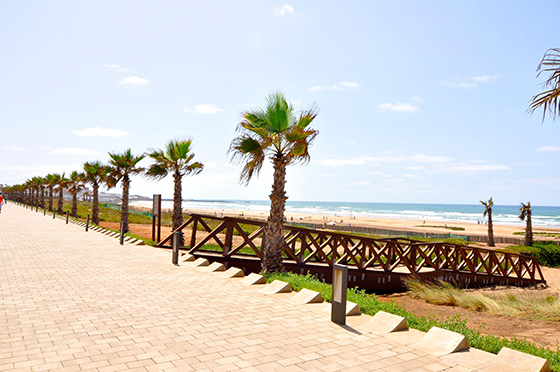 Part of a six-event leg in Europe, the Royal Moroccan Surfing Federation presents Quiksilver Pro Casablanca at Anfaplace will decide the European Champion, a coveted title that awards the lucky winner a wildcard into all the major events next season. It will also be a final opportunity for surfers to fine-tune their game before the all-important two QS10,000 European events. “WSL continues to take professional surfing to new regions and it is with great expectations we include this event to our 2015 Qualifying Series schedule.” Rob Gunning, European Tour Manager said.